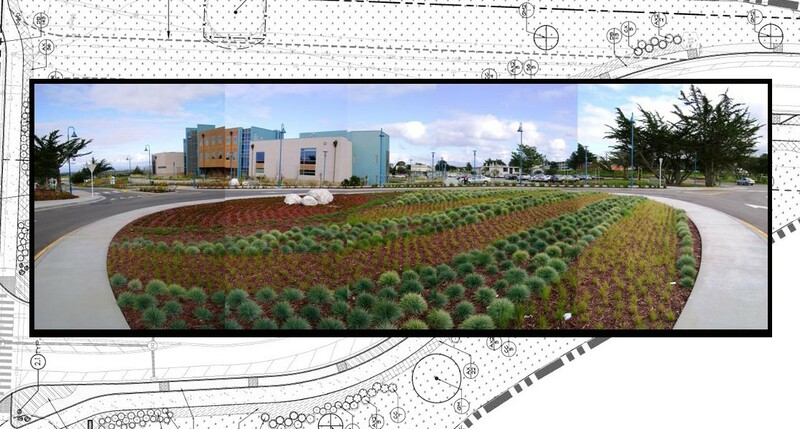 ECI was selected out of many skilled contractors to install the ecological enhancement project and water conservation design on California State University Monterey Bay’s main entrance along 5th avenue. 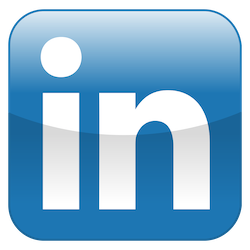 They were able to secure the bid due to the years of experience installing similar projects across the Monterey Bay Area and their strong resume of past performances. 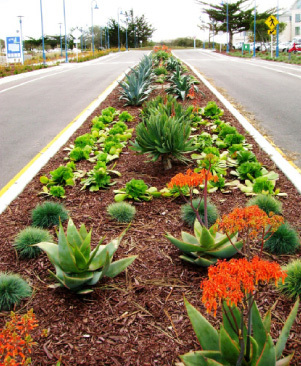 The project consisted of thousands of native grass plugs mixed with drought tolerant succulents. Most of the planting was in the medians along pedestrian paths. The highlight of the project was the roundabout in the center of CSUMB’s main entrance.